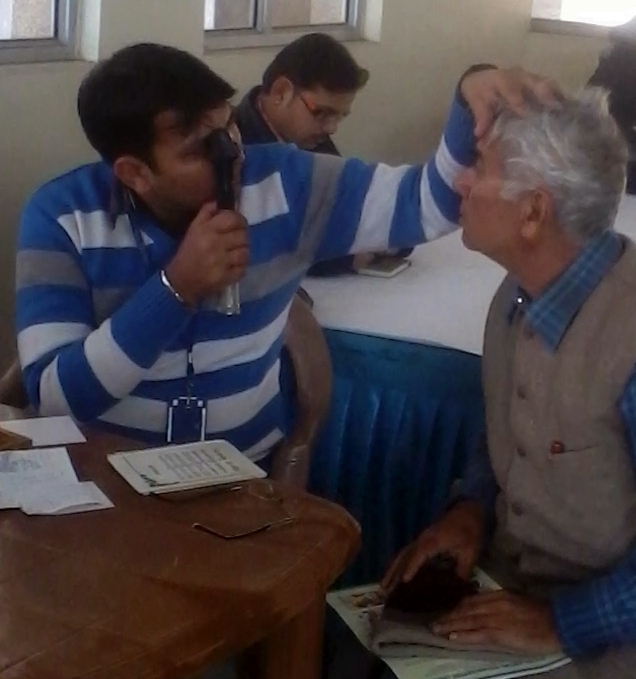 Pahal social organisation(Regd) and Centre for sight Dwarka conductesd an eye check up camp on 23rd December at Delhi Appartment community hall, Sector-22, Dwarka. Around 200 persons belonging to the weaker sections of the society in and around Dwarka consisting of male, female and children attended the camp. Free spectacles were arranged for more than 100 persons. Pahal organisation thanked Centre for sight for their cooperation to carried out this activities. Next programme of Pahal is Clothes distribution ceremony on the occasion of Republic day ON 26th January’13. Are Residents of Cooperative Societies in Delhi not entitled to Any benefit that AAP Government Announced?